You may have learned that undergoing a hair transplant techniques will help resolve your baldness pattern, but what it is about, actually? Hair transplant techniques have been present and are continuously being developed in the past decades. The operation involves the removal of hair follicles from your hair bearing scalp and then transplanting these follicles to the bald areas. 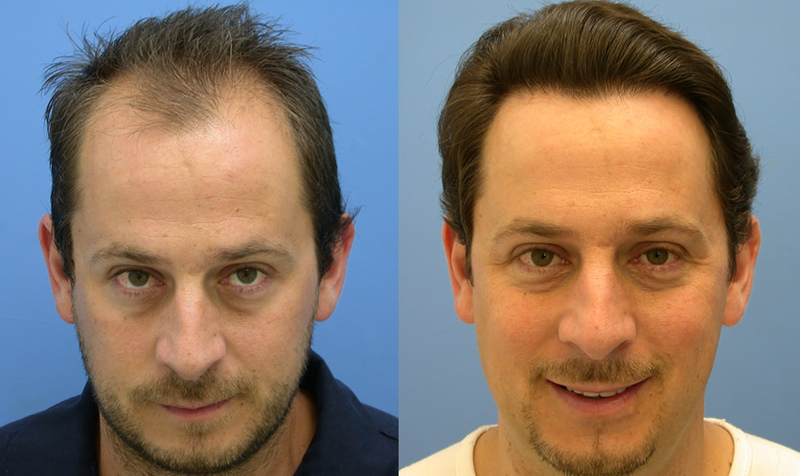 Aside from addressing baldness, the operation can also solve cases of hair loss brought by head surgery or burns. If you are to undergo the operation, the surgeon will gather hair strands from the sides or back of the hair and then arrange them into a group of follicles called graft. After this the surgeon will utilize hair transplant techniques through which your bald areas can be covered fully and as naturally looking as possible. Note that getting the hair strands from your donor areas may hurt a lot in as much as the procedure involves forceful stripping. Small wounds in the donor areas may appear after the operation. Transplanting the grafts to the bald areas will also involve pain since the physician has to use surgical blades and needles to do so. The chosen physician should be knowledgeable both in traditional and advanced hair transplant techniques in order to ensure satisfying outcomes. There are various hair transplant techniques that are used for the transplantation process. The traditional methods are strip grafting, slit grafting, punch grafting, and mini grafting. Over the period of time the methods became ultra-refined to offer better results. Some of the latest methods used are follicular unit transplantation (FUT), follicular unit extraction (FUE), and dense packing. The FUT is a traditional technique that is commonly known as strip technique. In the process a thin strip is extracted from the back of the scalp and is then dissected into tiny grafts after examining it under a series of dissecting microscopes. The use of technically advanced microscopes has enables surgeons to visualize hair follicles under high magnification. Thereafter tiny incisions are made in the bald area where the dissected grafts are implanted. In the process tiny grafts are placed over the entire region where hair restoration is required. The FUE method involves extracting of hair follicles that are directly implanted into the incised holes of the bald areas. In the process first the follicular units are extracted from the back of the scalp. Thereafter the grafts are implanted into the bald areas without any dissection. These grafts are already so small that like the FUT these do not require any kind of dissection. The FUE method is more effective when a smaller portion of the head has to be covered. One of the more advanced hair transplant techniques is FUE or Follicular Unit Extraction. The follicles to be transplanted in FUE are much finer so the scalp is more naturally looking even in closer inspection. There are some cosmetic surgeons who perform both the transplantation techniques to yield better results. A combination of both can also work wondrous as an ideal hair loss treatment. Hi freinds! Klinik Esthetika is the best clinic for hair transplant. Their charges is minimum than other clinic. So Hair Transplant is the best option to get rid of Baldness.